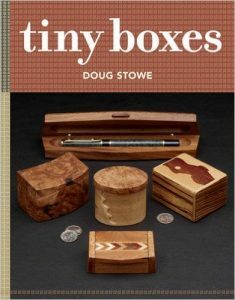 Doug Stowe’s boxes in this book are from his book Basic Box Making so if you already have that book, this might not be your first choice. On the other hand, Strother Purdy’s boxes are also lovely and this magazine style format contains projects from both authors. A collection for every woodworker. 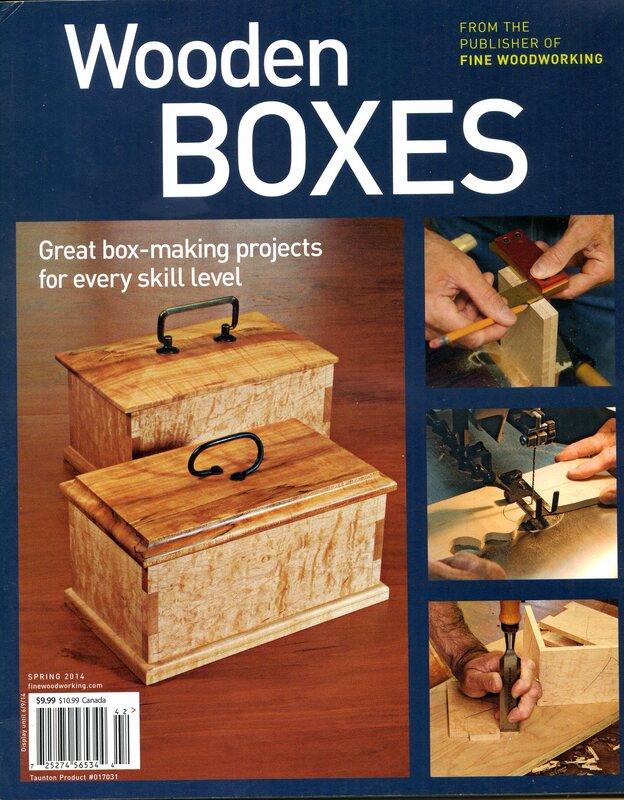 Whether you’re a first time woodworker or an experienced hand wanting to learn more, Wooden Boxes – a special collection from the editors of Fine Woodworking magazine – is perfect for you. Here you’ll find step-by-step instructions for completing nine favorite box projects. 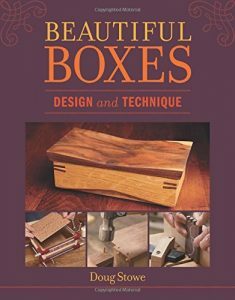 These projects – perfect ways to learn a new skill or refine an old one – are gathered from the collections of master craftsmen Doug Stowe and Strother Purdy. 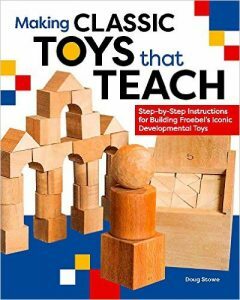 Their expert advice allows you to learn new techniques to make your box-building safer, easier, and more efficient. Favorite projects from trusted names. 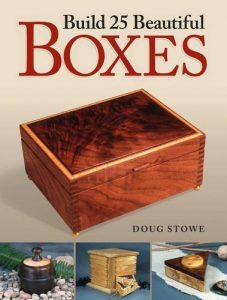 Wooden Boxes features box projects selected from Purdy’s Traditional Box Projects book and Stowe’s Golden Hammer Award-winning Basic Box Making. 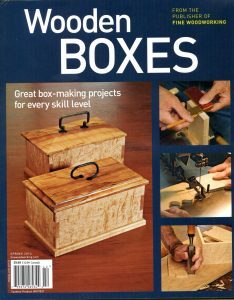 This special issue brings the beauty of woodworking to even the smallest of work spaces with projects for the beginners and the skilled alike. Expand your talents and create long lasting treasures – order your copy today!